Together we can make sure bike registration and licencing will never exist in Australia. Occasionally people think registering bikes or licencing riders is a good idea. Every now and then a media commentator or member of the public will make call for bike registration or licencing. It is usually made in response to an incident involving a bike rider and is put forward as a magical solution that will forever put an end to crashes and conflict. But it is always poorly thought out – registration won’t stop crashes and registration doesn’t pay for roads. It would, however, stop people from riding bikes. There are much better solutions to creating a more bike friendly Australia that would encourage riding and improve safety. Here are five points why registration and licencing is a bad idea. Not one country or jurisdiction in the world has bike registration – it’s universally acknowledged as a bad idea. Taxes pay for roads, not registration. Bike riders already contribute to the roads they ride on and have the same right to use them as drivers. It wouldn’t make bike riding better, it would make it harder. Fewer people would ride, congestion would get worse and we would become more unhealthy and unhappy. It wouldn’t help compliance. Police can pull over and fine a bike rider if they break the law, just like they do with drivers. Bike riders are already held to account. Do we really think children should sit a test or pay bike registration just so they can ride to school? Still not convinced? Read more on Fairfax Media’s Executive Style. Registration and licencing won’t make bike riding safer, but these things will. There’s no single approach to reducing risk for people who ride. 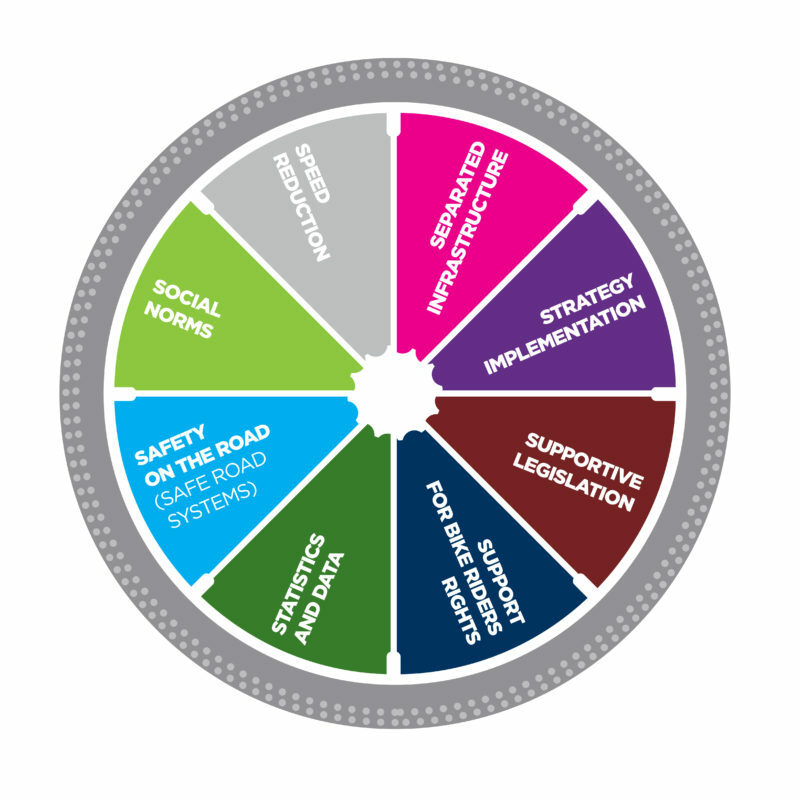 We need a multi-pronged approach if we’re to make it easier for more people to ride as part of their everyday life. Separated bike lanes and paths that keep bikes and cars apart, giving everyone space, should be government’s number one priority. We need to see a dramatic increase in spending on bike infrastructure from all levels of government if we’re going to turn Australia into a nation of bike riders. It’s not just that however, supportive legislation like allowing people older than 12 to ride on the footpath will help, as would lower speed limits. Acknowledging bike riding as a normal, everyday activity would also help to reduce conflict. They’re all spokes on the wheel that will turn Australia into a nation of bike riders. Registration isn’t one of them. Share this page and show people why bike registration and licencing is a bad idea. 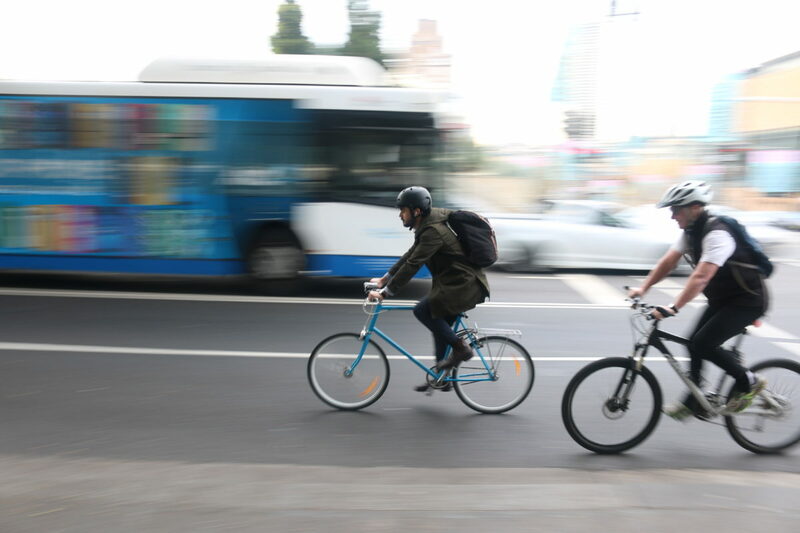 With your help we can make sure bike registration and licencing never exists in Australia. In 2016, the community united and we stopped the NSW Government from introducing compulsory ID for bike riders.